Your business shouldn’t suffer because of delay penalties, inconsistent operation, or unpredictable results. 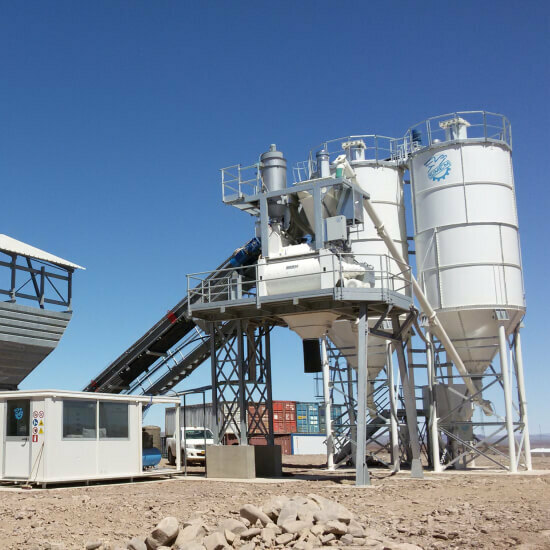 Simem’s trusted mixing technologies, complete batch plant solutions, and concrete distribution systems produce accurate and precise concrete efficiently – keeping your production schedule moving forward, on time and on budget. When we work with customers, Simem’s extensive experience in equipment manufacturing, plant design, and automation is leveraged across all process disciplines. 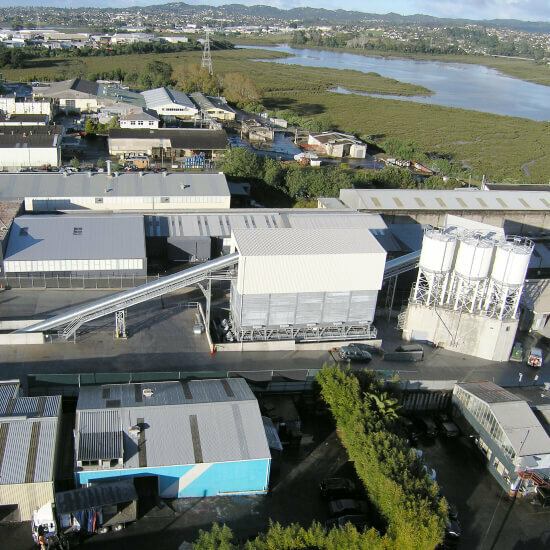 Whether it’s technical design, engineering, installation, or support service, we ensure the highest-quality precast concrete mixing and batching equipment to produce a wide range of products. Solutions backed by experience, for proven operations our customers trust. 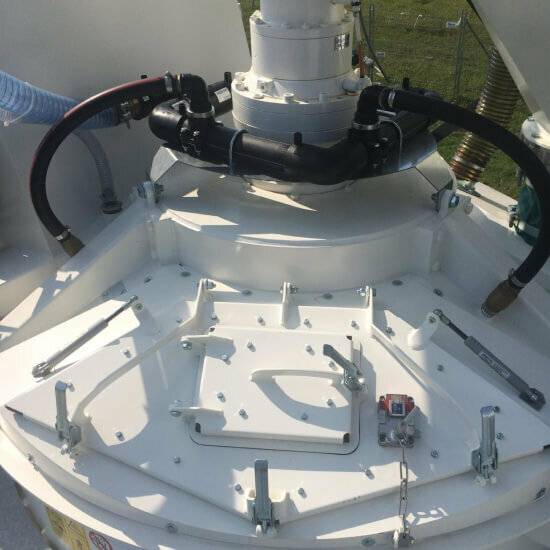 We design, build, and assemble all components for mixers, standard and custom plants, and automated control systems. Owning the manufacturing process allows for seamless integrated development for all of our products, which in turn delivers an optimized solution for the customer. 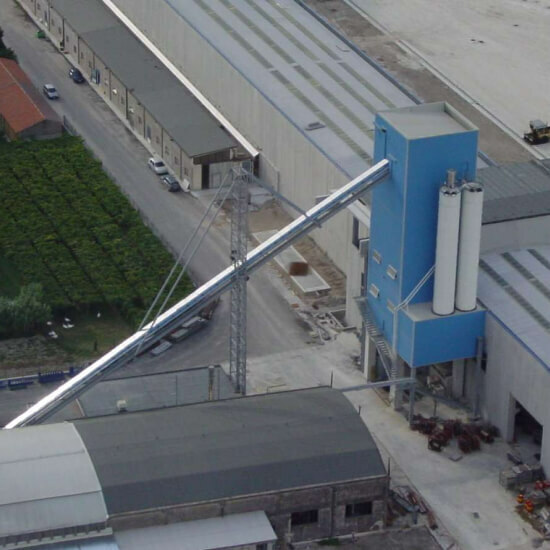 TowerBeton Concrete Batching Plant A vertical batching and mixing plant optimized for flexibility for specific precast concrete needs. 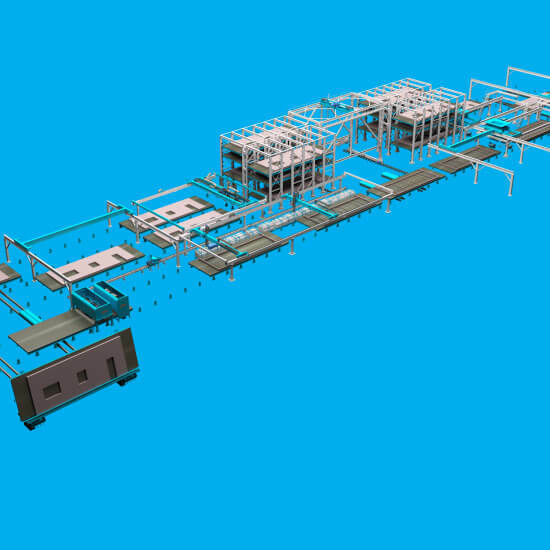 Plant Efficiency Systems Automated Production Solutions For the most efficient production of manufactured concrete products. 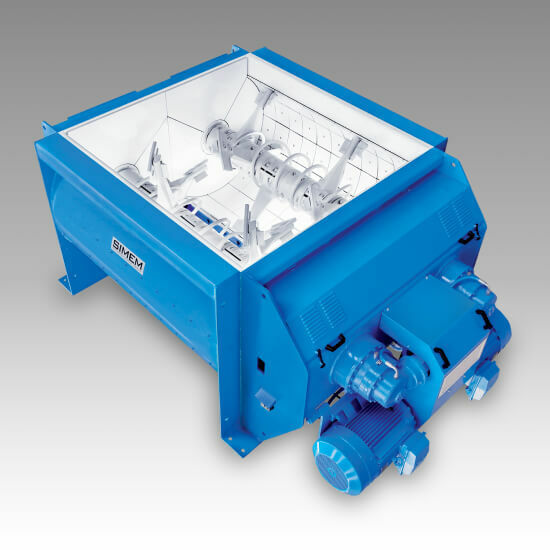 MSO Mixer High-quality MSO twin shaft mixers provide the lowest maintenance cost per cubic yard of concrete produced. 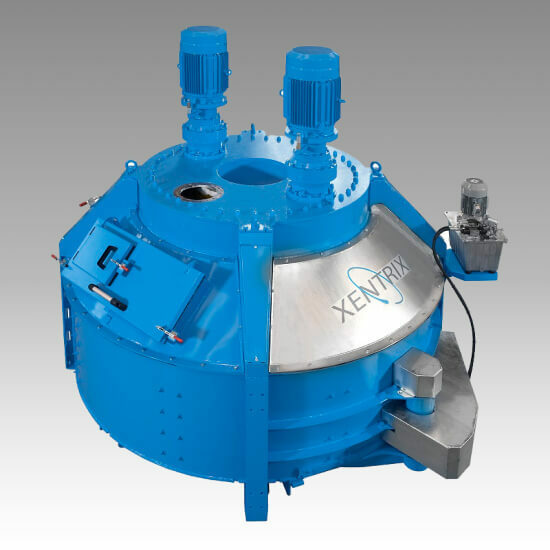 Xentrix Mixer An advanced and innovative planetary mixer with high-shear mixing action and efficiency characteristics for the production of precision concrete. 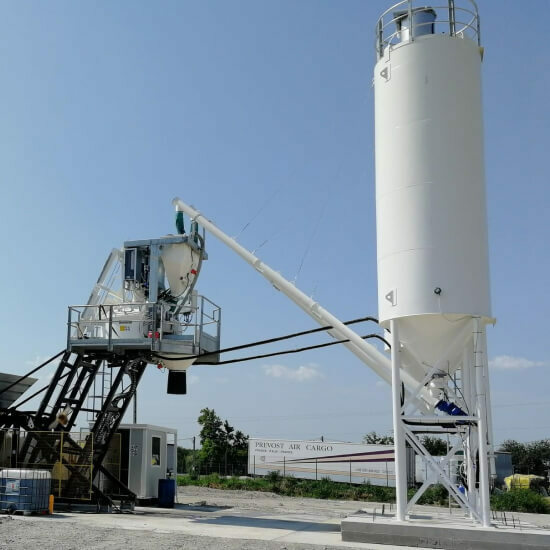 SUN Mixer Proven planetary mixers for precast factories, mobile plants, construction site plants, and special mixing processes.